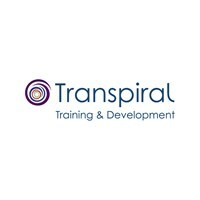 Are you looking for exceptional training programs for yourself, your team or your organisation? Living a Flourishing Life. Self Care for Women.